Athol Murray College of Notre Dame is excited to welcome our 2018 Paul Hill Inspirational Speaker Mr.Dominic Barton to campus today. 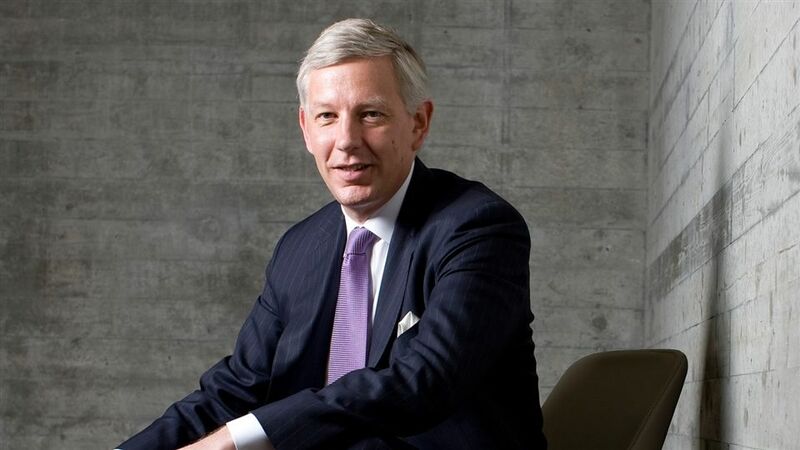 Dominic Barton is a Ugandan-born Canadian management consultant and business executive. He was the Managing Director of McKinsey & Company from 2009 to 2018. Barton attended the University of British Columbia, where he earned a Bachelor's degree in economics.He was awarded a Rhodes Scholarship and attended Oxford University, where he received an MPhil degree in economics. After graduating, Barton worked briefly as a currency analyst for N M Rothschild & Sons in London. In 1986, he was hired by McKinsey & Company to work in the company's Toronto office. He worked from that office as a management consultant for eleven years.He was nominated to be a partner earlier than normal, but was not promoted to that level until his third attempt. In July 2009 Barton was elected to the position of Managing Director of McKinsey & Company, based on a vote of 400 senior partners. Barton was re-elected to a second three-year term in 2012 and a third term in 2015. On the 19th of June, 2018, Barton was named the 11th chancellor of the University of Waterloo, following his involvement in the HeForShe equity initiative.